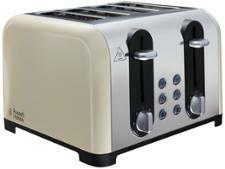 DeLonghi Icona Elements CTOE 4003.BL toaster review - Which? 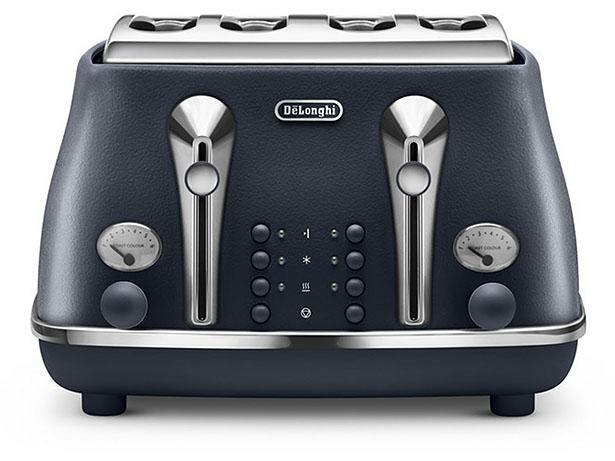 The independent controls on the DeLonghi Icona Elements toaster could make it easier to keep everyone happy at the breakfast table, as you can set two different browning levels at once. 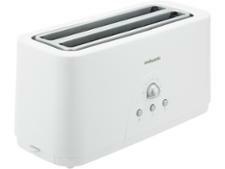 But will all four slices come out exactly as planned? 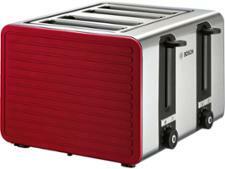 Read our full review to find out whether this four-slice toaster makes perfect toast.